Fox, Rosemary J.. "Nechako River". The Canadian Encyclopedia, 23 November 2016, Historica Canada. https://www.thecanadianencyclopedia.ca/en/article/nechako-river. Accessed 18 April 2019. The Nechako River rises in the Coast Mountains in west-central BC and flows east to form a principal tributary of the Fraser River. Because of massive damming of its headwaters, it is no longer possible to give its length or tell exactly where it used to rise. The Nechako River rises in the Coast Mountains in west-central BC and flows east to form a principal tributary of the Fraser River. Because of massive damming of its headwaters, it is no longer possible to give its length or tell exactly where it used to rise. Since the 1950s its headwaters have been backed up into the huge Nechako Reservoir behind Kenney Dam, and two-thirds of this flow is diverted west to provide power for aluminum production at Kitimat. The river drains 46 000 km2 (14 000 km2 above the dam). Its principal tributaries are the Cheslatta, Nautley and Stuart rivers. James McDougall of the NWC was the first non-Indigenous person to reach the Nechako (1806), called Incha-Khoh ("big river") by the local Carrier population. In 1807 Simon Fraser established Fort George (now Prince George) at the Nechako-Fraser confluence. Fur traders in the valley were followed in the late 19th century by prospectors heading for the Omineca and Klondike goldfields, and by workers on the Yukon telegraph line. Homesteaders came to farm in the early 20th century. 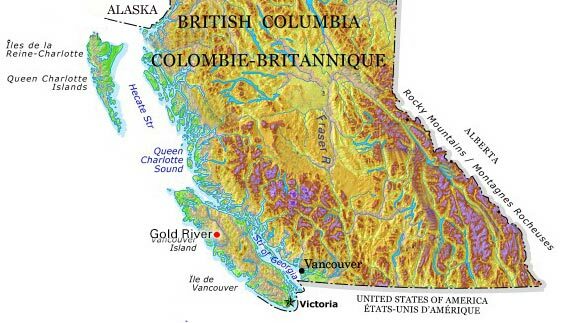 Today the river valley supports an economy based on farming, forestry and mining. 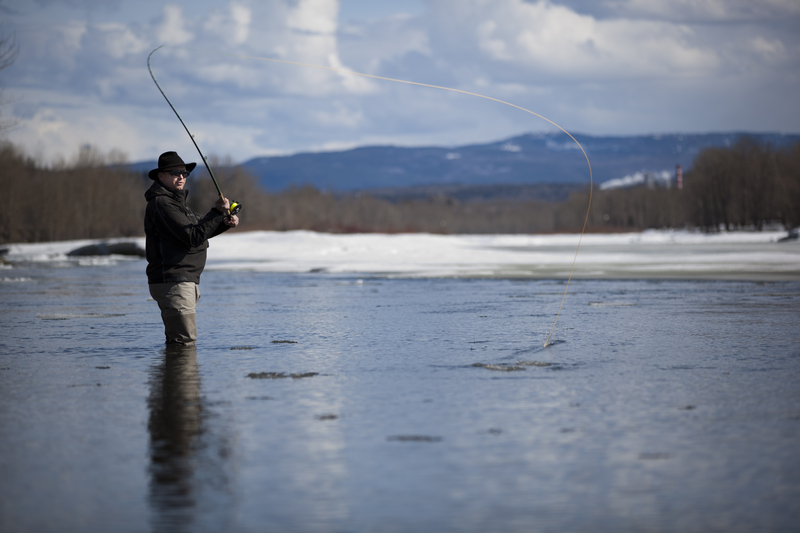 The Nechako and its tributaries are also important salmon-spawning streams. 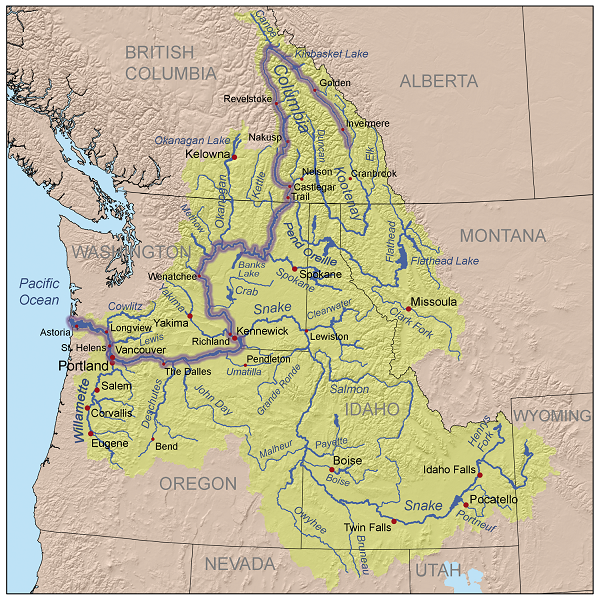 Diversion and regulation of the river for power generation caused the displacement of Indigenous and non-Indigenous people in the 1950s and adversely affected salmon stocks.